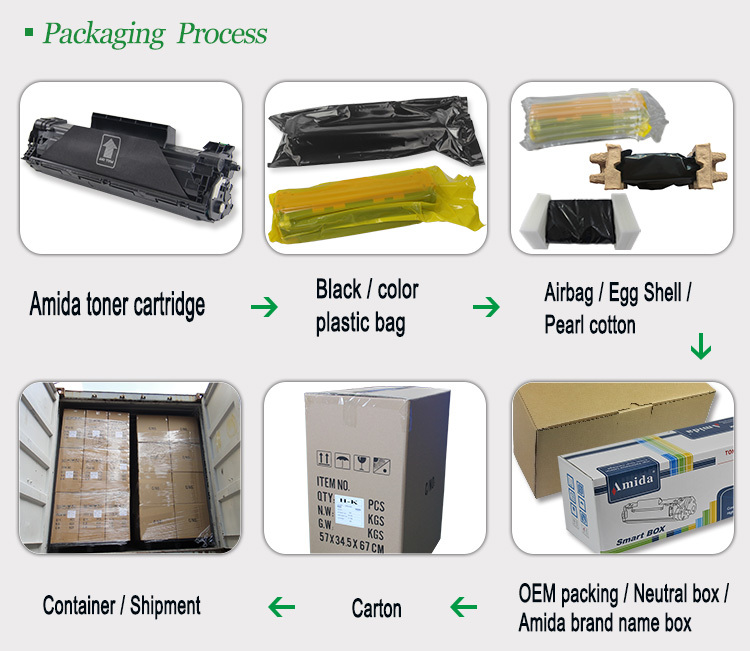 In the test procedure for B/W cartridges (ISO/IEC 19752) a standard test page is used. The toner coverage of this page is 5%. This page is continuously printed until the cartridge reaches its end of life. The major downfall of this traditional test method did not account for the variables that can effect page yield nor did it evaluate overall print quality for the life of the cartridge. For 15 years, MSE has used a proprietary testing procedure to benchmark OEM cartridge page yield and print quality. ISO/IEC 24712:2007 defines colour test pages for the measurement of consumable yield. 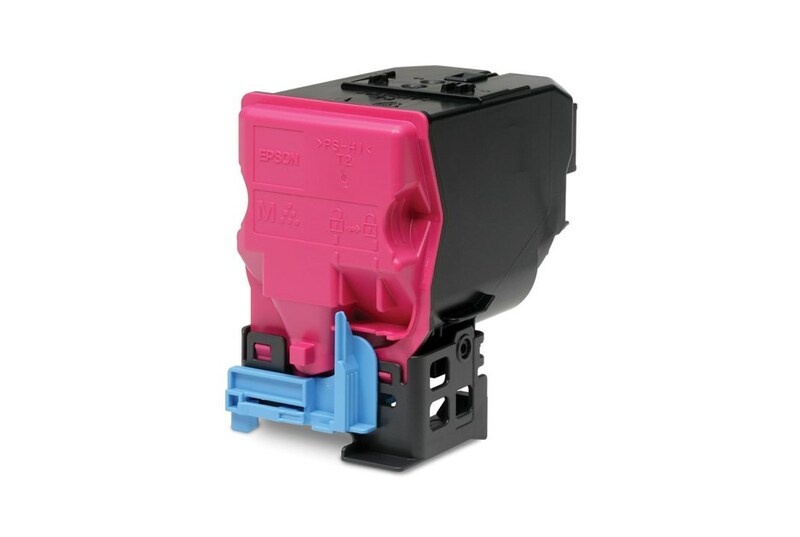 The test page suite includes four "customer" type documents and one "diagnostic" page that is used to determine end of ink or toner consumable life.